Carver Louis is a country music artist who has had the opportunity to open for artists such as John Michael Montgomery, Carly Pierce, Midland, and Diamond Rio. Carver Louis performs original music with a modern country style. 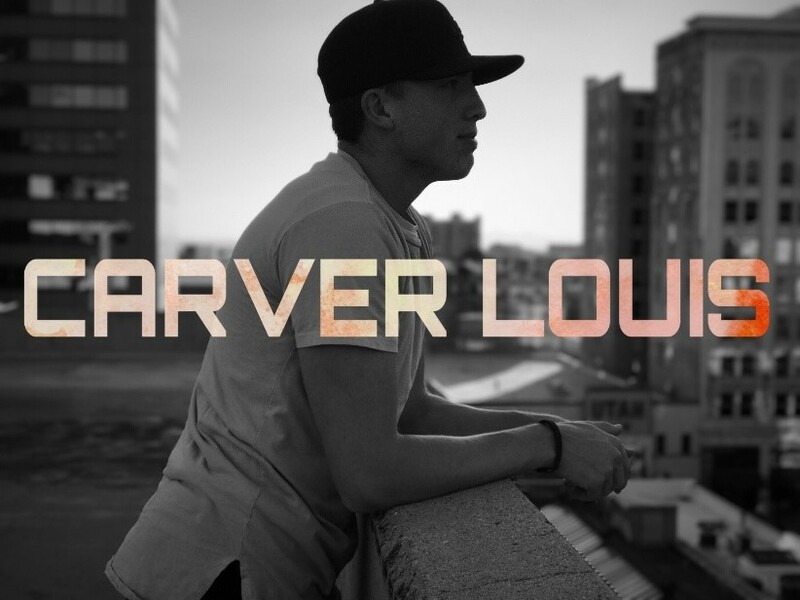 Carver Louis has performed at various music festivals, establishments, arts festivals, county fairs, and has donated his talents to various charity functions since 2015. Carver Louis will put on a show that you won’t soon forget. His recently released EP “Through With You” is currently available on iTunes, Spotify, Google Play, and Amazon Music.